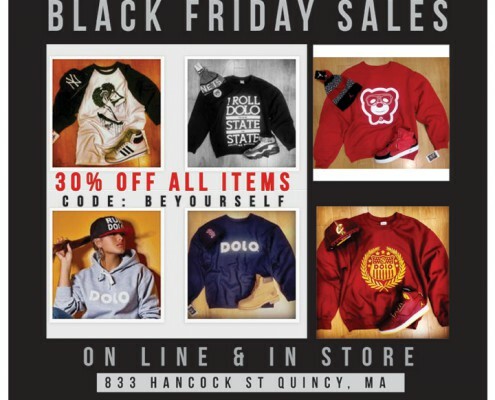 Dolo Clothing Co brings in 2015 with a pop up shop with Leedz Edutainment & performance by Jadakiss! 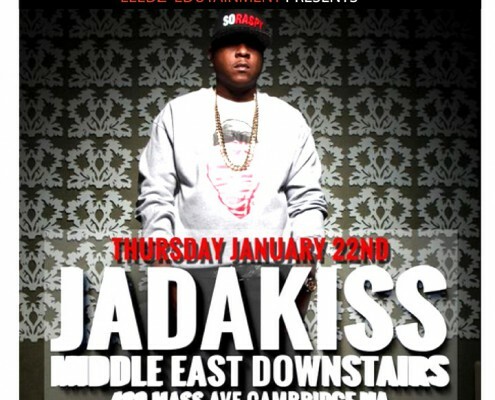 http://www.doloclothing.com/wp-content/uploads/2015/01/jadakiss.jpg 720 720 admin http://www.doloclothing.com/wp-content/uploads/2013/04/Dolo-Clothing-Logo.png admin2015-01-08 14:55:072017-09-15 17:02:48Dolo Clothing Co brings in 2015 with a pop up shop with Leedz Edutainment & performance by Jadakiss! 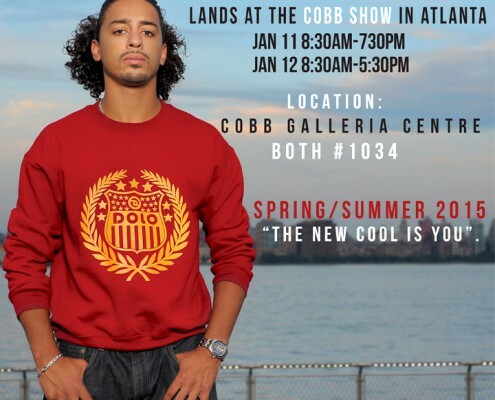 Dolo Clothing Co. lands in Atlanta for the COBB SHOW fashion convention! 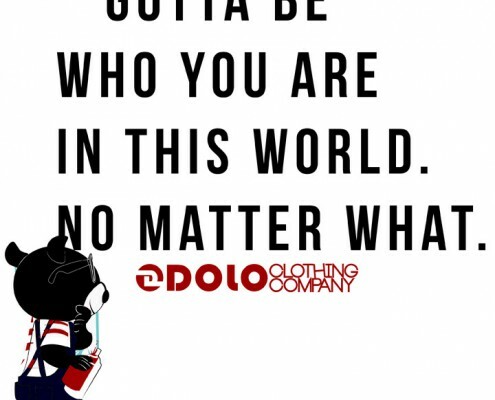 http://www.doloclothing.com/wp-content/uploads/2015/01/cobb-show.jpg 720 720 admin http://www.doloclothing.com/wp-content/uploads/2013/04/Dolo-Clothing-Logo.png admin2015-01-04 17:37:202017-09-15 17:02:51Dolo Clothing Co. lands in Atlanta for the COBB SHOW fashion convention! 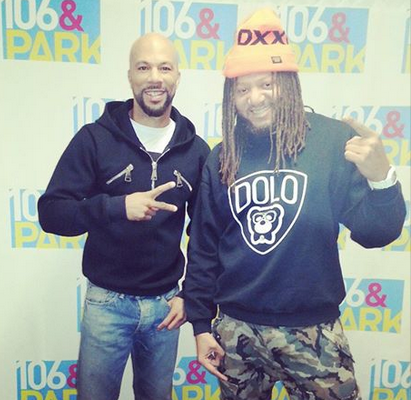 Check out the link below on the story of industry executive Buttahman. Salute on all the hard work you've put into the industry and thanks for the support on our conscious movement surrounding Dolo Clothing co.